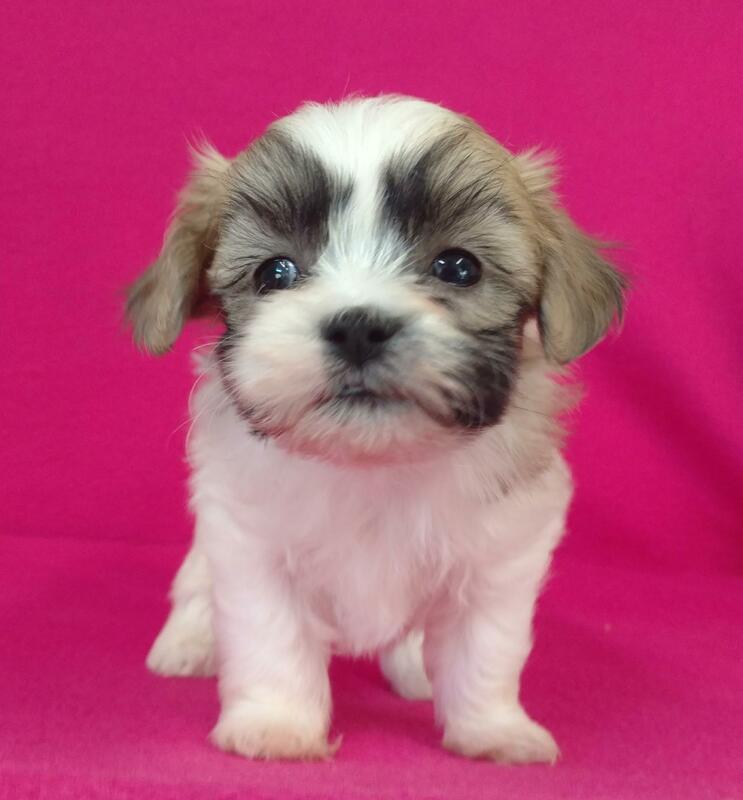 The Bichon Frise/Shih Tzu cross is getting to be increasingly popular, and, with good reason. It is a relatively low maintenance dog that makes an ideal companion. The Shichon is small, about 9 to 12 inches in height and 10-15 pounds when an adult. Shichons have an average lifespan of between 12 and 15 years. It’s coat colors can be a variety, although they tend to favor the light shades and is practically non shedding with regular brushing. Don’t miss out on having one of these lovable Teddy Bears for your very own.